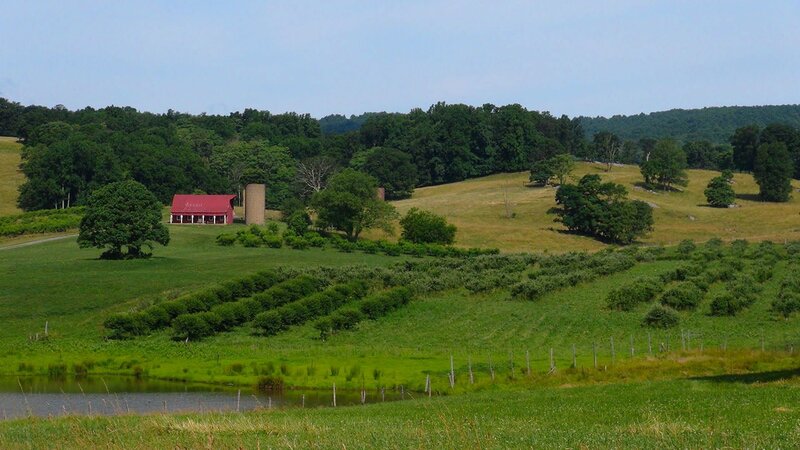 The Pick Your Own Orchard at Valley View Farm boasts some the finest peaches, apples, cherries, blueberries, and blackberries in northern Virginia. It doesn’t get any more “locally grown” or “farm fresh” than this! Located in the very scenic northern end of Fauquier County, we are less than an hour from Washington, D.C.